We have a wide selection of delicious entrees for you to choose from. 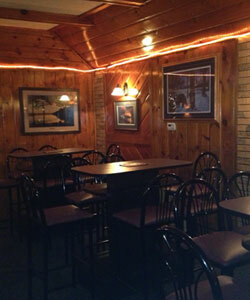 Our House Specialties include hand-breaded walleye, gorgonzola tenderloin and chicken ultimate. We rotate daily features such as prime rib, lamb tenderloin, and a catch of the day. Fridays specialize in broiled, battered or breaded to order Fish Fry. 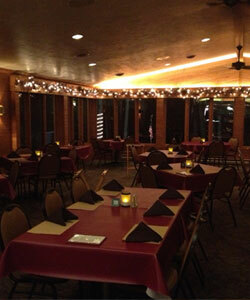 PLEASE INQUIRE ABOUT OUR ROTATING NIGHTLY FEATURES. Get started with our delicious appetizers. Add sauteed mushrooms to any steak dinner for $3.25. The king of steaks. This one is 20oz of USDA choice Certified Angus Beef. Market Price. Want a little of both? 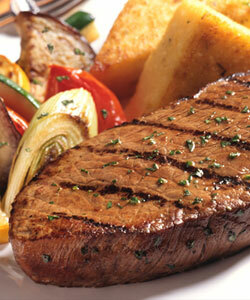 Make it a gorgonzola tenderloin and top your steak with Italian blue cheese for an additional charge. CENTER-CUT TENDERLOIN & Choose one of the following to complete your combo. Or include a lobster tail at market price. * Steak/Meats may be cooked to order – Please be advised that consuming raw or undercooked meat and seafood may increase your risk of foodborne illness. An extra plate charge and substitution charge may be initiated at the discretion of management. North Atlantic cod, mild and flaky. Choose from broiled or hand breaded. 21.99 Broiled option is a Healthy Choice Entree. Your choice of lightly breaded or coconut breaded, deep fried. 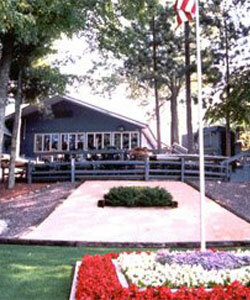 A Maiden Lake favorite for decades. Pin-boned and served either hand breaded or broiled. 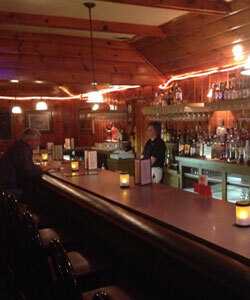 Traditional and unique dishes that have become favorites at Maiden Lake. Lite Fare includes cheese and relish tray, choice of baked potato, French fries or the vegetable of the night. Lite fare menu is not eligible for discounts or promotions. Friday fish menu items include cheese and relish tray, coleslaw, rye bread, as well as choice of French fries, cottage fries, baked potato, or potato pancakes.